Remember when the Fast & Furious movies were about drag racing, and its cast was a handful of lesser-known actors? Over the course of 15 years and seven movies, as the ambitions and budgets have grown for this franchise, the cast has as well, frequently adding a star or two every time out. The eighth film in the series, Fast & Furious 8/Fast 8 has begun production - and while there won’t be any more CGI resurrections of the late Paul Walker, new cast members this time around include Scott Eastwood, Kristofer “Tormund Giantsbane” Hivju and Oscar-winner Charlize Theron, all of whom join perennials Vin Diesel, Dwayne “The Rock” Johnson, Michelle Rodriguez, Tyrese Gibson, Ludacris and the rest. Now, we have our first look at Theron’s character, in particular. What do we know about Fast 8? F. Gary Gray, who worked alongside Theron before on The Italian Job and is fresh off the acclaimed Straight Outta Compton, is directing (following after Furious 7 helmsman James Wan), and the movie is filming in such far-flung locations as Cuba, Iceland, and Cleveland, Ohio. In additional to the regular cast and the new folks, Kurt Russell’s "Mr. Nobody" from Furious 7 might also return, as may Nathalie Emmanuel as the hacker Ramsey and Elsa Pataky as the federal agent Elena (who first joined the franchise in Fast Five). The caption on the photo would seem to indicate that the Cipher character is an antagonist of the main crew. However, in the “Fast” universe, antagonists don’t always stay antagonists for long. Walker’s character started out the series as a cop trying to bust Diesel’s crew, as did Dwayne Johnson’s Agent Hobbs when he first showed up in Fast Five, and both ended up aligned with the crew before long. In addition, Hivju’s character is described as a villain, while Fast 7 baddie Jason Statham is also listed among the cast. So perhaps Diesel and Co. will meet Cipher, face off with her, and then "gain respect" and bring her to their side - it's happened before. 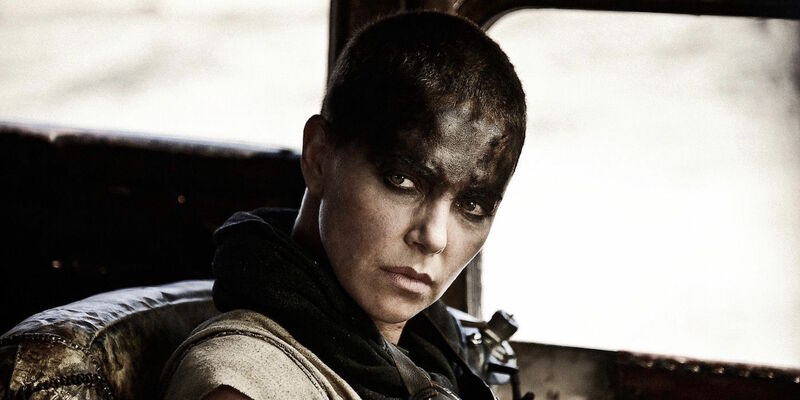 Theron comes to the Fast series after a turn a year ago in Mad Max: Fury Road, unquestionably the most highly-praised action-adventure performance of her career- call it "Furiosa to Furious." So whatever increasingly over-the-top crazy action Fast 8 has Charlize doing, chances are she’ll fit right in.